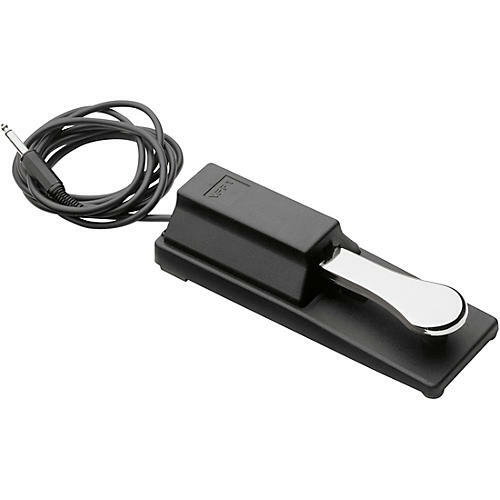 One of the best-selling piano sustain pedals on the market. Relying on more then 40 years of tradition in the production of tactile interfaces for musical instruments, the VFP 1 pedal offers absolute perfect control. Its solid, rubberized body is strong enough to resist in a working musician environment, while its chromed lever feels just like the real thing.